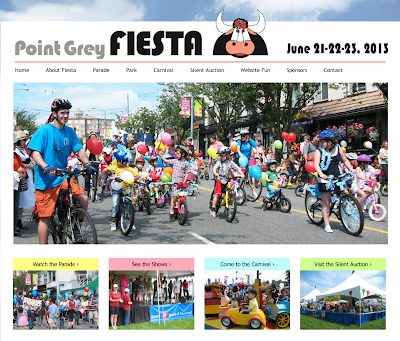 For families - http://www.pointgreyfiesta.org/. 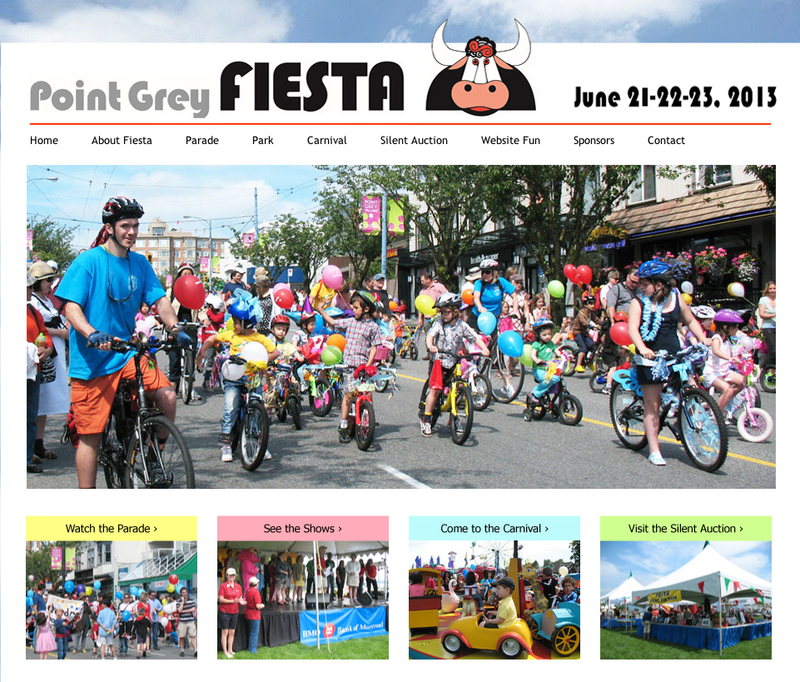 Looks like a great summer for our village! See you there!